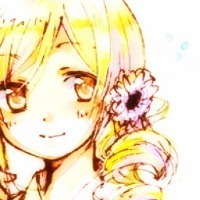 Mahou Shoujo Madoka Magica Should I make a Mahou Shoujo Madoka Magica icon contest? Did you know theres a new concept movie that hints towards a new Madoka Film / Series? My three favorite themes; which theme do you like the most?